Boasting a fantastic city location just steps from Broadway in Manhattan's Theater District, this modern and comfortable hotel is within a five-minute walk of Times Square and only ten minutes from the Rockefeller Center and Central Park. 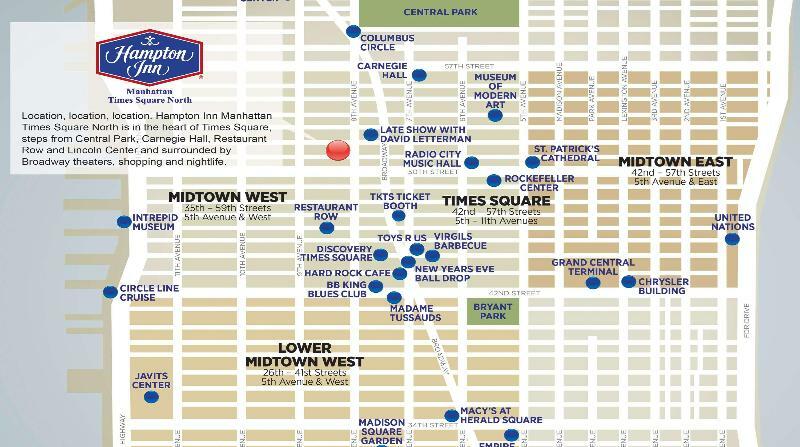 Shopaholics will want to shop at Macy's at West 34th street, and artists might enjoy an afternoon at the Museum of Modern Art. 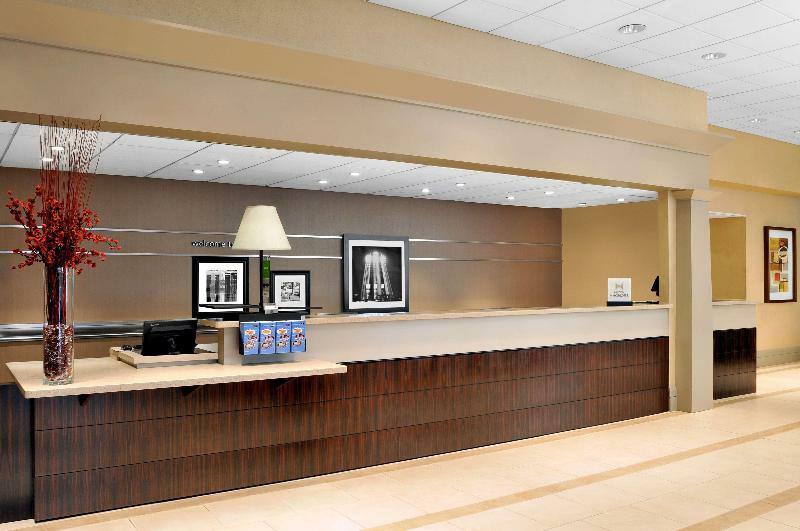 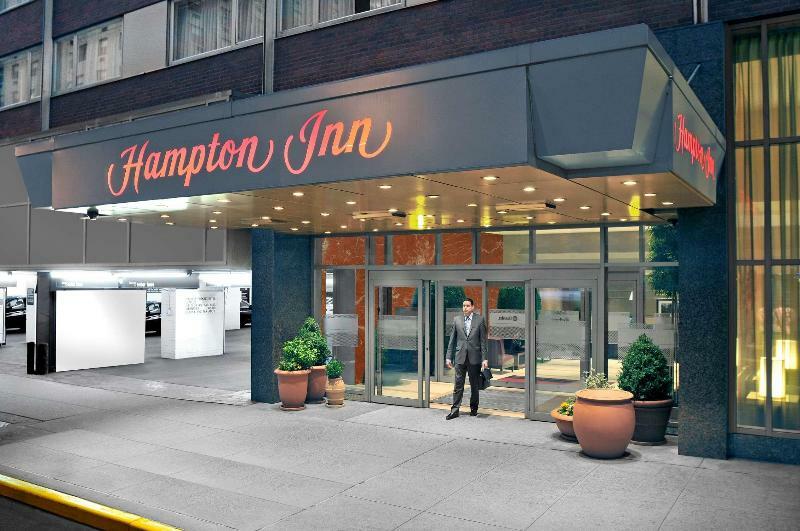 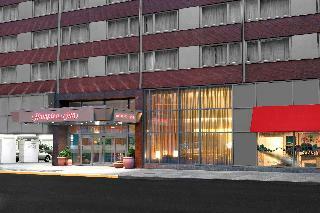 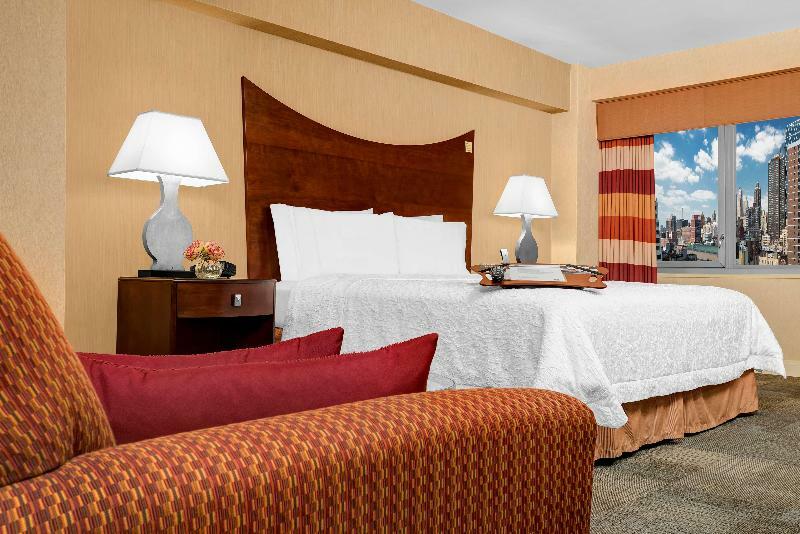 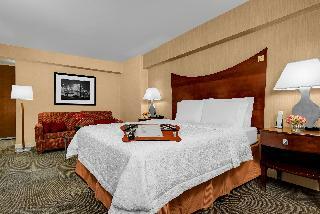 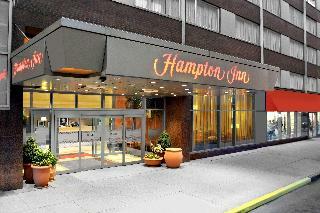 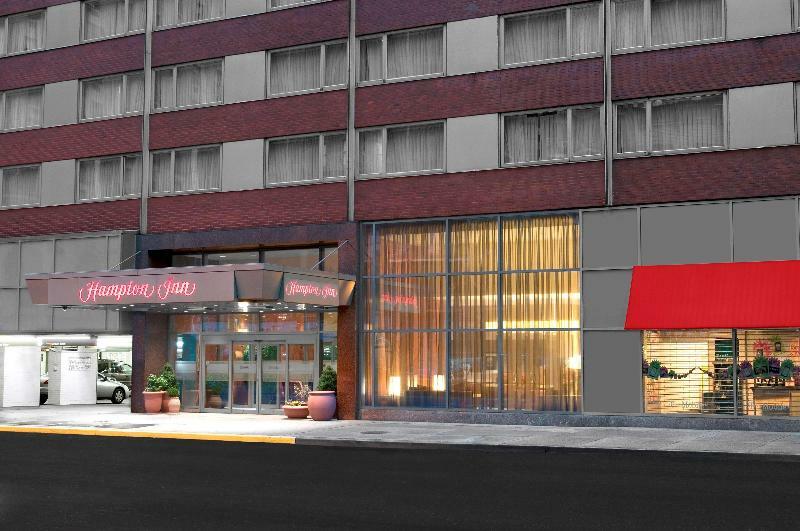 With the 50 Street and 7th Avenue metro stations nearby, guests of this hotel have the Big Apple at their doorstep.The hotel's spacious guest rooms feature deluxe, oversized beds and contemporary décor. 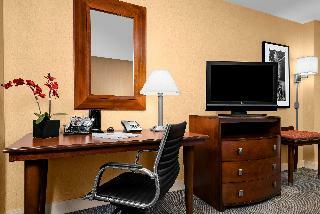 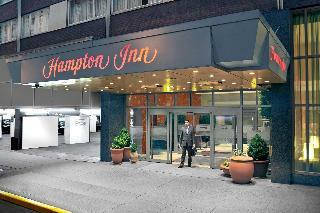 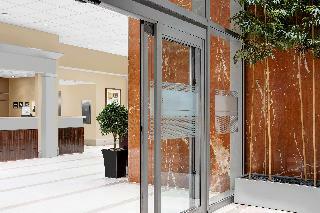 All rooms are non-smoking and come with large work desks with ergonomic chairs for business travellers' convenience. 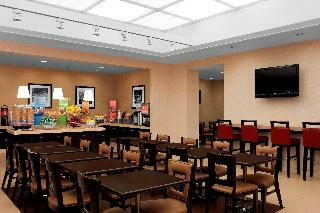 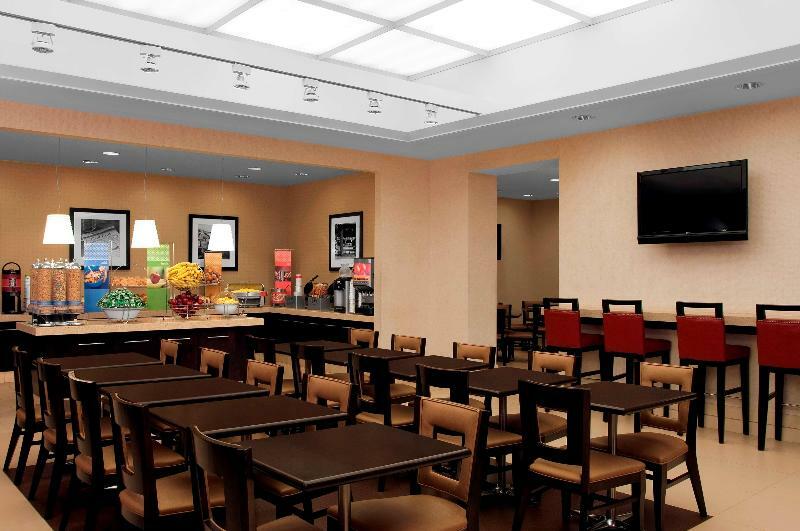 Before heading out to explore the city, guests can enjoy a complimentary hot breakfast or grab a to-go breakfast bag. 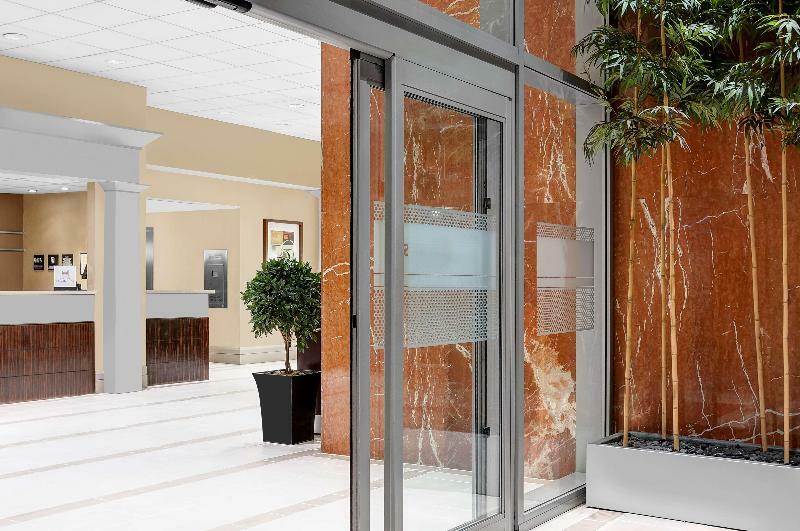 The hotel also provides the conveniences of a theatre ticket desk, a fitness centre and a business centre to meet the needs of any traveller.